We fight to protect the fringe benefits contributions that union members have worked hard to earn. Laquer Urban Clifford & Hodge, LLP is committed to providing our clients with the highest level of service. 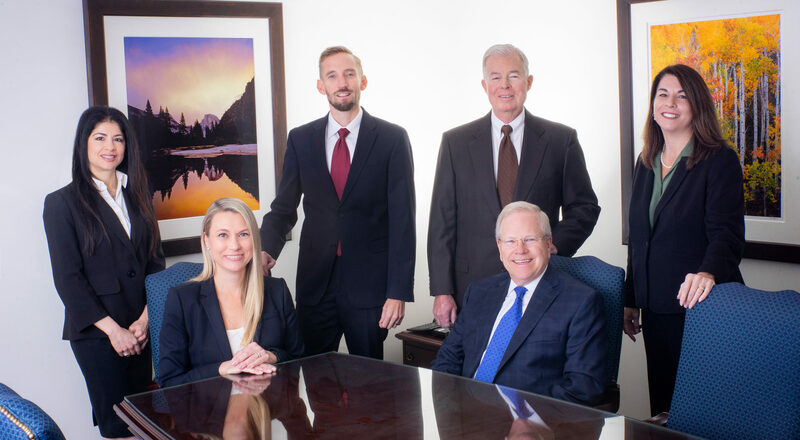 For over 30 years, the law firm of Laquer Urban Clifford & Hodge has represented clients in the areas of ERISA, labor and employment, real estate, Taft-Hartley and nonprofit law. We are a transactional and litigation law firm with offices in California and Nevada. We represent both public and private entities, including some of the nation’s largest Taft-Hartley Trust Funds, Counties, along with private businesses and individuals. Laquer Urban Clifford & Hodge, LLP protects and defends what our clients have worked hard to build. their fiduciary obligations to wisely manage the benefit funds they administer. real estate development projects, both residential and commercial. Through our nonprofit practice, we help our clients build and enrich communities. Contact us to speak with a member of our firm about the details of your case. Laquer Urban Clifford & Hodge, LLP protects and defends what our clients have worked hard to build. Get a close-up on all our staff members.